Yeah guys! second order in 2 days. You guys seem rad! Radical, modern geometry with a very long reach and a super slack head angle make this bike ideal for anyone who likes to go full gas! This heart of this beautiful 29'er is the amazing steel frame built with custom drawn Tange tubes with built-in gussets. At around 2.4 kg the frame is light by any standards, but don't worry, it's strong enough to hold up to a lot of abuse. 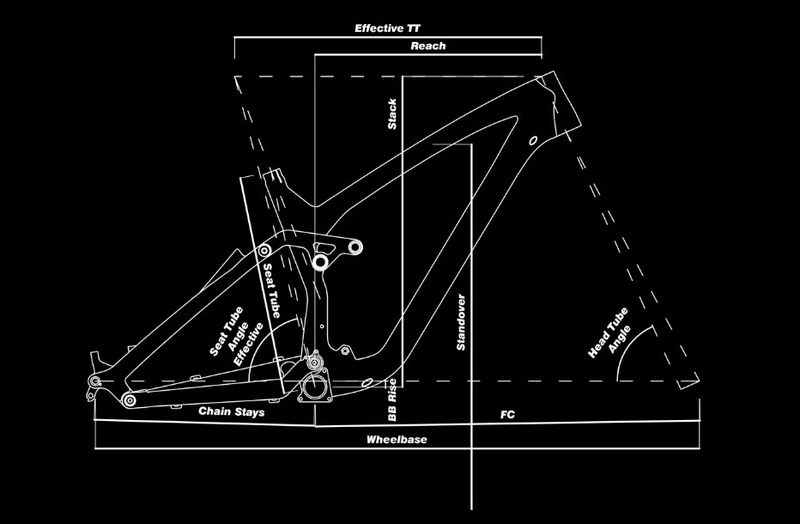 All the know-how that we have managed to acquire over the years in building steel dirt-jump hardtails has been funnelled into this frame and we are sure it's the very best money can buy. This is really a very unique looking bike and with the dropper post that's included in the package, it rides like a dream both up and down mountains. *Specifications subject to change without notice. Actual colours and design may vary slightly from the images on the website.